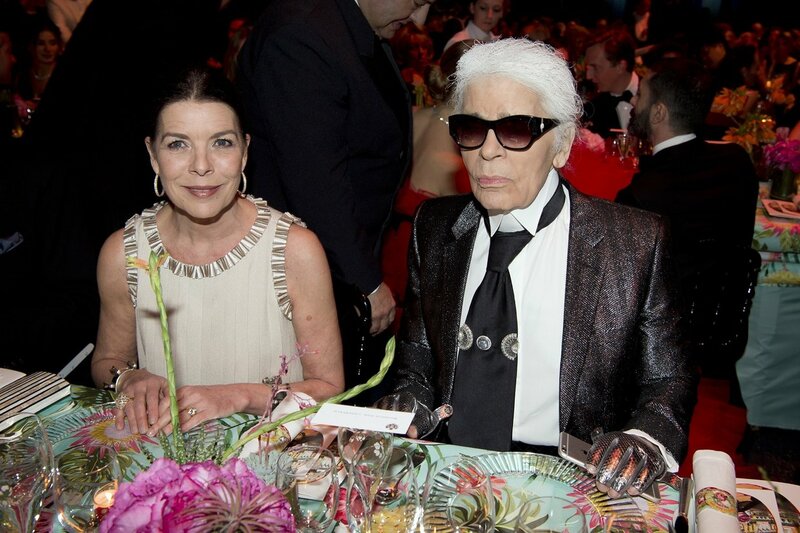 The Rose Ball, which was first established in 1954, is among the nation’s main charity events and widely regarded as one of Monaco’s most glamorous nights of the year. The fete benefits the Princess Grace Foundation, which was established in memory of the late Grace Kelly. A radiant spectacle in a fabulous decor, the Rose Ball has a different theme each year with artists and new trends. Big names help organise the creative aspects of the event, bringing their talents to life on the stage in an almost dreamlike ambience to the delight of spectators. Starting at 8pm, this gala event is the first important social event of the year among the elite and an internationally recognized charity event. 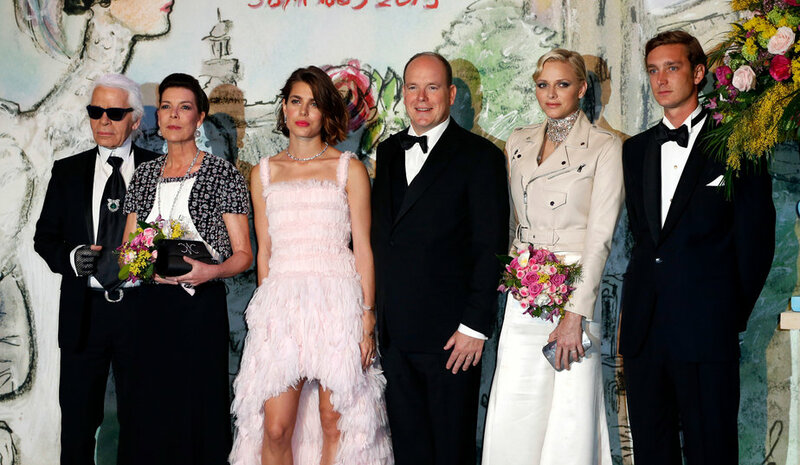 The family of Princess Grace never misses The Bal de la Rose and always turn out in full force for the soiree. Full access VIP ticket with dinner including half a bottle of Champagne.